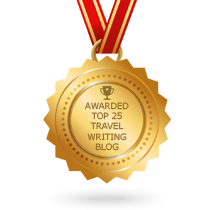 A couple of weeks ago, we published a post about World Words’ best summer travel content. And while we were trawling through the archives in search of summer-themed blogs, articles and guides, we ended up finding a lot more than we bargained for – too much to squeeze into one post, in fact. So naturally, we decided to write two. This time around, we’ve got even more summer beach break ideas, including a guide to the idyllic Greek island of Crete, an article about yoga retreats (including seafront options in Goa, Nicaragua and Bali), and a press release for a dreamy beach resort in the Maldives. If you rate fresh air, mountain hikes and biking more than beachside bliss, then you can drool over Adler Mountain Lodge in the Dolomites instead… or if it’s a city break you’re craving, we’d suggest reading our guide to Sydney. Sure, it is winter over there, but winters in Sydney aren’t exactly harsh. And anyway, it’s the perfect season for exploring: the mild temperatures are ideal for walking, the accommodation prices and crowds are lower, and you might even witness whales making their annual migration to the Coral Sea. What makes great travel content? Certainly, it should be a pleasurable read: full of colour, touches of humour, and anecdotes that catch the reader’s imagination. It’s also nice to catch the eye of any editors who may earmark you for future work, or holiday companies looking for that perfect wordsmith who can speak to their audience in just the right tone of voice. But there’s no shortage of content writers, so how do you ensure your copy stands out? To help you do justice to your hard work, our travel content writing experts have compiled a list of the five most common clangers made by travel writers. We hope you’ll find it useful, whether you’re busy penning a four-page feature for a women’s magazine or a blog for a growing tour company. 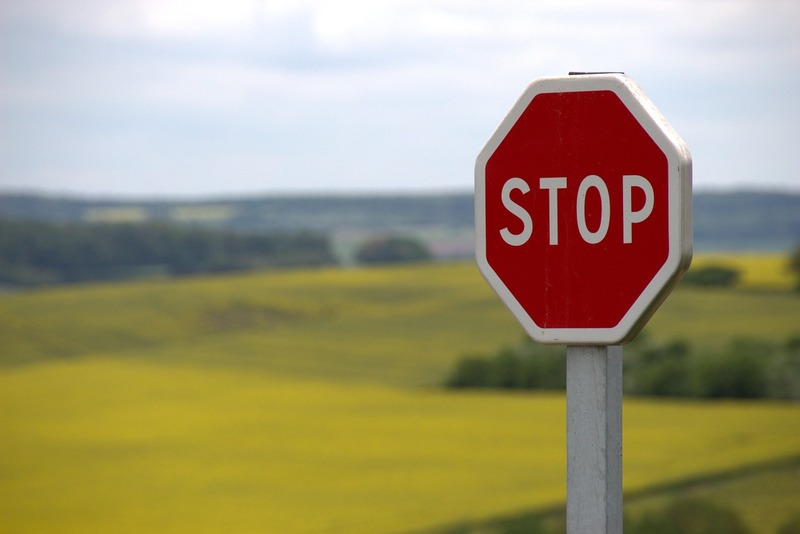 Simply scroll down to read our expert tips. It’s no secret that our team of writers and editors at World Words like to travel. After all, it is the only thing we write about. You may have also been following the Our Travels series on our blog, which tells the tales of some of the fascinating places our team members have been in the last year. So far, we’ve covered everywhere from Japan to Iceland, Oman to Canada. But we haven’t yet told of any of our experiences in Central America. That is, until now. 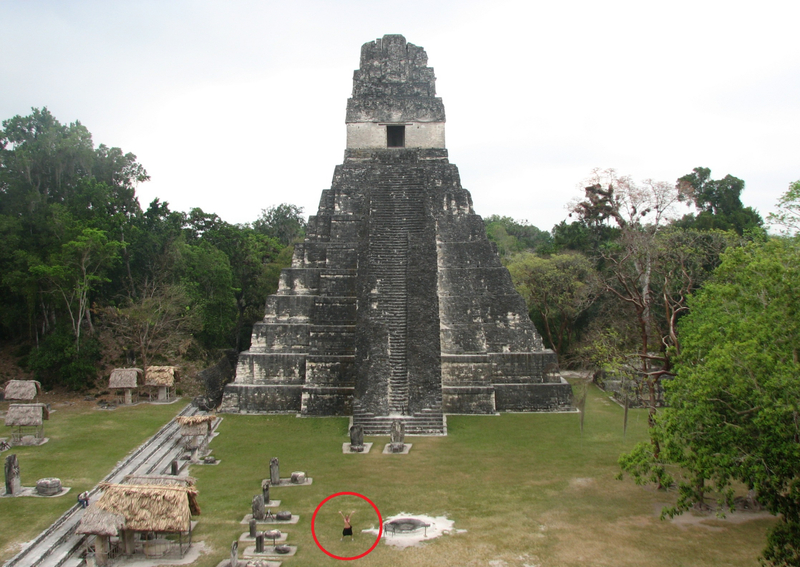 Sam celebrating her presence outside the Mayan ‘Temple I’ at Tikal, Guatemala (we’ve circled her).